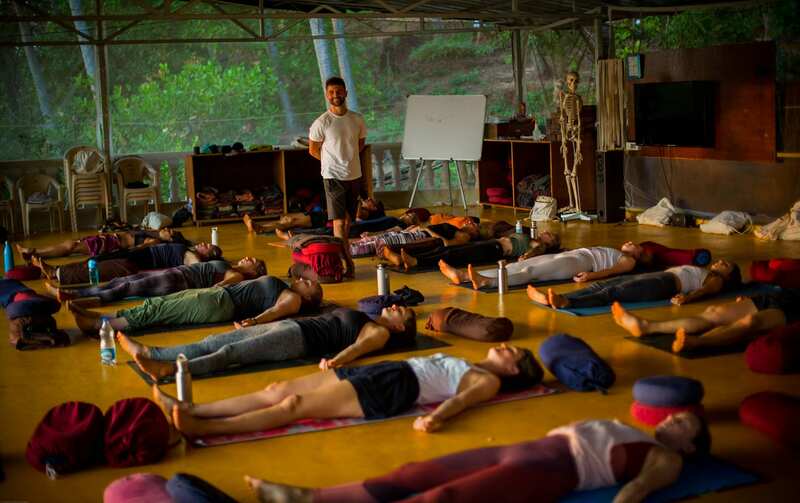 We offer a wide range of high quality teacher training courses from 200 hr Ashtanga Vinyasa, 300 hr advanced Vinyasa flow and more..
WHY CHOOSE SAMPOORNA YOGA SCHOOL? We are a Yoga School rooted in Indian yogic tradition. We have many years’ experience bringing our world renowned yoga training to students from all over the globe. Our name, ‘Sampoorna’, truly reflects what we aim to bring to our students through our teachings and school environment. ‘Sampoorna’ is a Sanskrit word meaning ‘full’, ‘total’, or ‘absolute’. This theme of totality and completeness is carried through in the teaching we provide, the respect we have for yoga traditions and the acceptance of students from all traditions and lineages, all over the world. We pride ourselves on delivering exceptional and comprehensive yoga instruction to support you in deepening your practice. 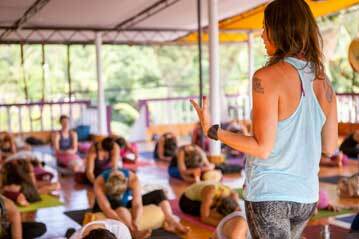 Our mission is to bring the highest quality yoga teacher training to students all over the world. 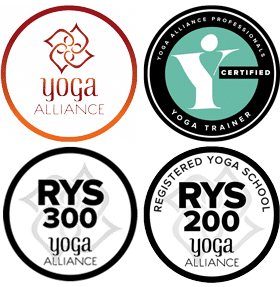 We believe that the practice of yoga can benefit not only yourself but the world around you and so we are committed to facilitating and sharing the practice of yoga as a lifestyle. Our philosophy is that yoga is about much more than just exercise or the practice of postures (asana). At Sampoorna, we aim to promote yoga in its ‘fullness’, focusing on all eight limbs of Ashtanga Yoga equally, not just on the physical aspect. 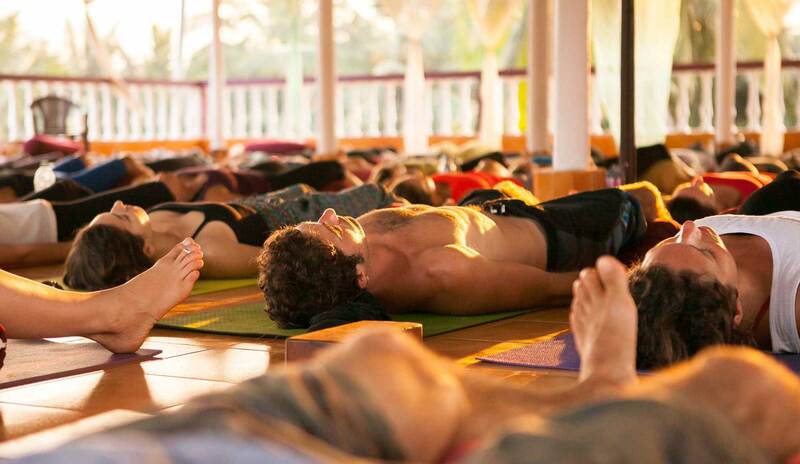 We teach Yoga as a lifestyle emphasizing the importance of sharing, compassion, contemplation and evolution. 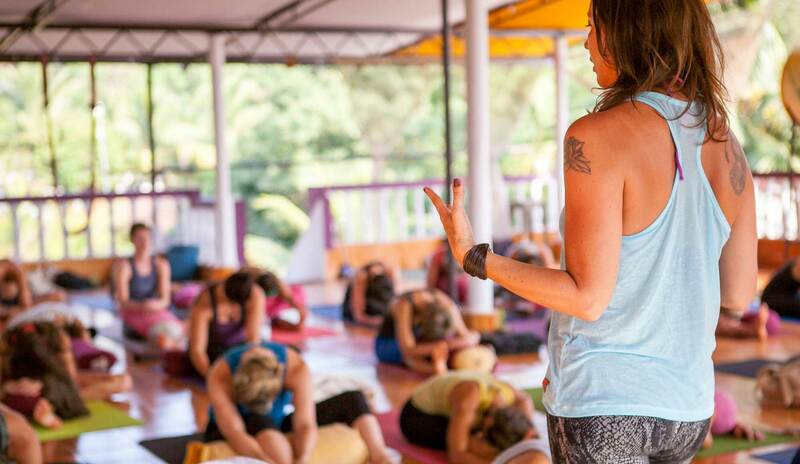 We are a commitment to providing the most comprehensive yoga teacher training, delivered by world class yoga teachers. We find the best teachers, locations, and most relevant methods of delivery to ensure you become the best teacher you can be. We promise to provide a yogic sanctuary for you to be inspired, develop, deepen and walk further along your yoga journey. 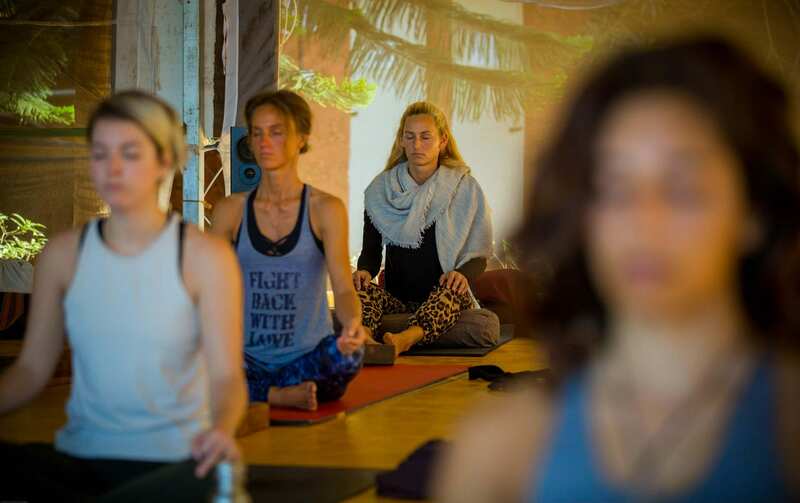 We place great value on holding the perfect space for you to deepen your practice. Sampoorna Yoga is a place of happiness, energy and vitality. It is a place of stillness, awareness and personal recreation. We provide a non-judgmental, non-dogmatic and non-competitive sanctuary for inspiration, self-development, self-discovery and growth. We believe an environment close to nature and set in beautiful surroundings to be the most conducive to yoga practice and learning. We offer a wide range of high quality teaching training courses for a variety of levels. You can find out more about life at Sampoorna on our Social Media sites. Follow us on instagram or like us on facebook and we will keep you up to date with all things Sampoorna! 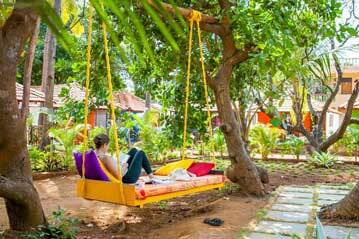 Blogs, news, events and updates from Sampoorna Yoga. 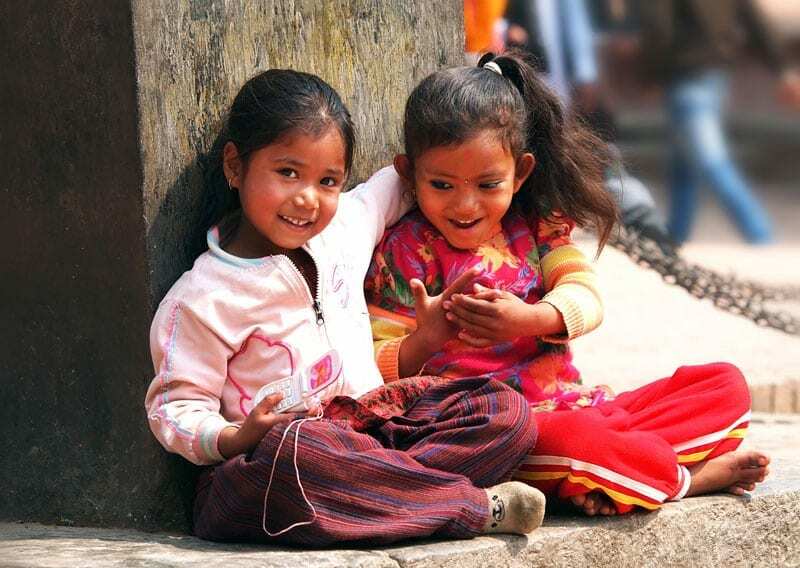 At Sampoorna we believe in giving back by supporting local charities and causes. 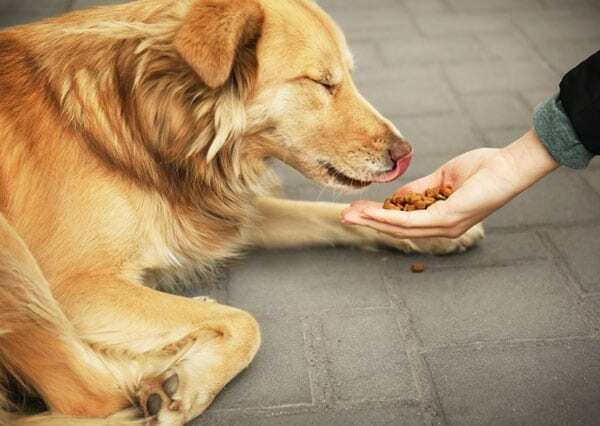 We are proud to support the Animal Shelter Agonda.